Custom Funeral Delivery Hicksville NY - Centerview Florist, Inc.
We have your special, heart-felt arrangments for any service here at Centerview Florist, Inc. We do sympathy and funeral flower delivery to many different locations in New York. 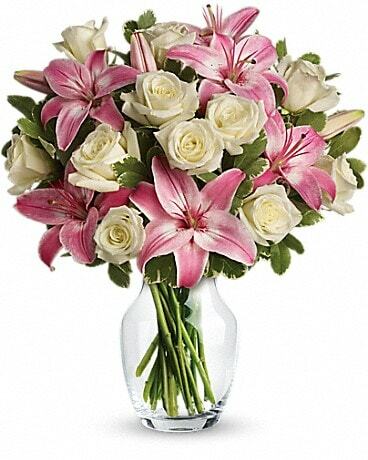 We are a premier florist located in Hicksville, NY with flower delivery most anytime. A couple of our main sympathy locations are Weignd Funeral Home and Dalton Funeral Home. We can provide flower delivery to \Weignd Funeral Home and Dalton Funeral Home, as well.